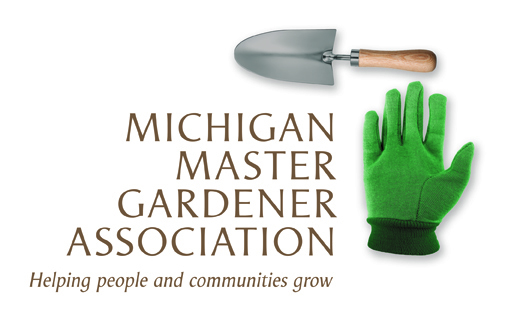 Palmer Woods Home & Garden Tour 2017 (Detroit) — Michigan Master Gardener Association, Inc. The Palmer Woods Home & Garden Tour includes seven spectacular gardens and five Mid-Century Homes of varying styles. It is a self-guided walking tour, but there will be docents in each home and garden, and you will receive a map to guide you to each location. Your ticket permits you to attend both days of the tour from 10 am - 4 pm. The addresses of check-in and the homes and gardens will be emailed to you the week of the event. This year's tour will allow you to explore five homes that were constructed in mid-20th century, plus six elaborate gardens. Detroit's Palmer Woods neighborhood, founded more than a century ago, is well known for its grand mansions, especially of Tudor influence, which were constructed in the early 20th century. At that time it was popular for people with wealth to be conspicuous about display of their assets, particularly with their homes. By mid-century, new styles of architecture in Palmer Woods and across the country began to emerge. People tended to be less ostentatious and this was reflected in the homes they built. The homes tended to have simpler and cleaner lines and not as imposing as structures built in the previous two decades. The interiors of the homes were also more streamline, but still were constructed with the most up-to-date designs and quality materials. Our Palmer Woods Home & Garden Tour will feature homes of this era, showing an array of styles and designs which were "contemporary" at the time. When you tour the homes, which were built and first occupied by notable people such as Weight Watcher's Florine Mark, you will undoubtedly be impressed with the design elements which were introduced during that period. In addition to the homes, you will be able to walk through some of the most spectacular gardens our region has to offer, including the famed Frank Lloyd Wright gardens and the B & D Garden Design Gardens. Please take you time and enjoy all that our Home and Garden Tour has to offer.